Results of written exam conducted on 24/02/2018. Look forward to Student's Pune visit in second week of March to complete the process of campus interviews. 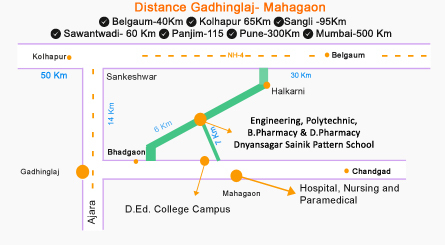 Site-Chinchewadi Tal-Gadhinglaj, Dist-Kolhapur. PIN - 416503. Maharashtra State, India. Copyright © 2019 . All Rights Reserved | Designed by One IT Solutions Pvt. Ltd.